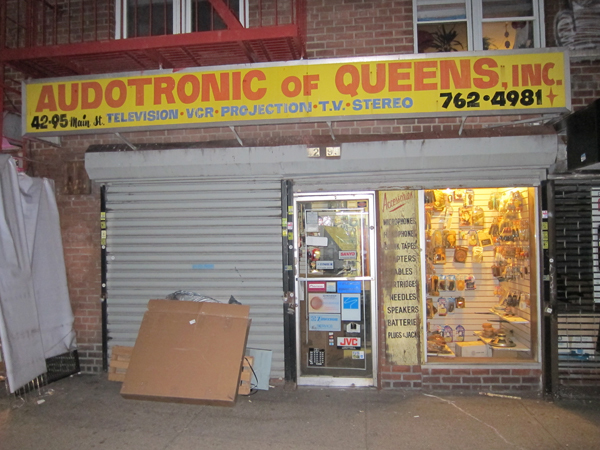 Back in the day, Audotronic was the spot for all your DJ needs - Turntables, needles, speakers, and — SOUND EFFECTS RECORDS. In Frankie's Apartment, the SOUND EFFECTS are not only integral, they sometimes flesh up and become like little trolls that try to mess things up. Sometimes they even switch places. There was this one time where the sound of my hammer switched with the sound of a burp. And this other time when we all suddenly sounded like we were underwater. 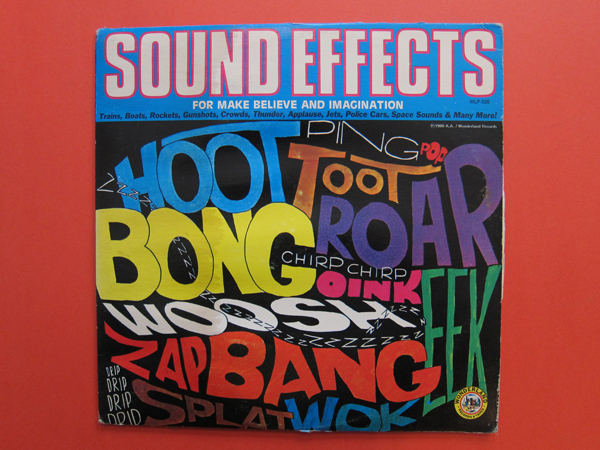 Here are some sound effects for you to download and make your own TV show with.